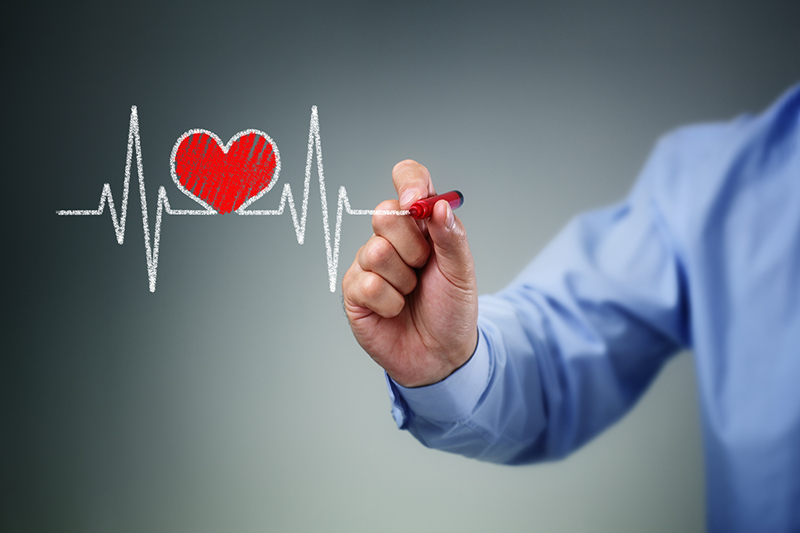 Does your Talent Acquisition function pass this 8-point health check? The current labor market is extremely competitive. The U.S. unemployment rate is at a 49-year low of 3.9 percent as of December 2018, and in September 2018 alone, there were 7.0 million openings and 5.7 million hires, according to the U.S. Bureau of Labor Stats. Talent Acquisition professionals and hiring managers for organizations should look at their recruiting strategy the same as traditional business does for consumers, supply and demand and price equilibrium. Jennifer Kihm, Phd, Managing Director at Operant Consulting, LLC states “Recruiters are going to have to extract passive candidates from their current employment” to gain top talent. With the low supply of candidates and the high demand of open positions Kihm suggests to hire junior individuals and train them. Another suggestion she makes is to look at the salary offered for the position. Pay attention to current labor market trends and stay competitive. Research by Bersin indicated that in 2011, the average cost per hire was already $3,500 —and just three years later in 2014, that figure had grown by 28% to $4,500. Tim Oyer, Vice President of RPO Solutions at Advance RPO, put together eight key indicators for the optimal talent acquisition function within the organization. Hiring Managers and leaders have positive views. The organization should have a positive outlook on the talent acquisition team feeling confident in their ability to acquire top candidates. Recruiters and hiring managers are colleagues. Remembering that all positions are a partnership with each other. If this is a dysfunctional relationship and there is not trust, the hiring process is broken. Manager interview-to-hire ratio is low. The talent acquisition team should be confident in the candidates they present to hiring managers to interview. With this, managers will only have a few candidates to interview and the right fit is one of them. Offers extended and accepted. Offers should be evaluated and believed to be strong so the candidate does not reject it because the salary was too low. If this happens the recruiting costs rise because the process of finding the right candidate starts over. Positive interview ratings on Glassdoor and Indeed. The recruiters and hiring managers should stay on top of these ratings. Candidates in this tight labor market are reviewing the organizations ratings prior to accepting an offer, even before an interview. If the organization has poor ratings it could cost them competitive edge for top talent. Appropriate cost-per-hire. In order to create the most efficient talent acquisition team the organization needs to invest in them, providing the right tools and technology or training. For smaller organizations the budget to provide these is not available sometimes. A Recruitment Process Outsourcing, RPO, organization can be a great option. These organizations keep up to date with the trends and technology and can provide value. Appropriate time-to-fill. Hiring managers and organization executives should be realistic in there time-to-fill. Don’t put a deadline so short that the recruiters are not able to source top talent. Talent acquisition professionals and hiring managers should look at the labor market data to establish this timeline. Throughput information is accurate and utilized. How many candidates were reached out to? What is the benchmark data for this position? Having real numbers data will open the conversations with executives giving talent acquisition professionals the proverbial ‘seat at the table’. Creating an efficient talent acquisition team not only presents a solid foundation for the business, but shows a positive culture for new candidates. Investing in the department thats’ sole responsibility is people creates higher revenue growth and performance.